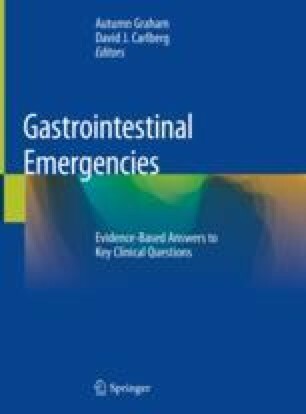 When Is Acute Intervention (Interventional Radiology/Surgery) Necessary for Acute Cholecystitis? Can Acute Cholecystitis Be Managed at Home with Oral Antibiotics? Acute cholecystitis treatment remains surgical, with laparoscopic cholecystectomy being the predominant method of choice. Early laparoscopic cholecystectomy has better outcomes than delayed cholecystectomy in general, especially when patients are well resuscitated. However, careful consideration is given to elderly and immunecompromised patients, who may be poor surgical candidates and may benefit from a less invasive approach using percutaneous cholecystostomy and parenteral antibiotics. There is little to no role for outpatient oral antibiotics in treating acute cholecystitis.